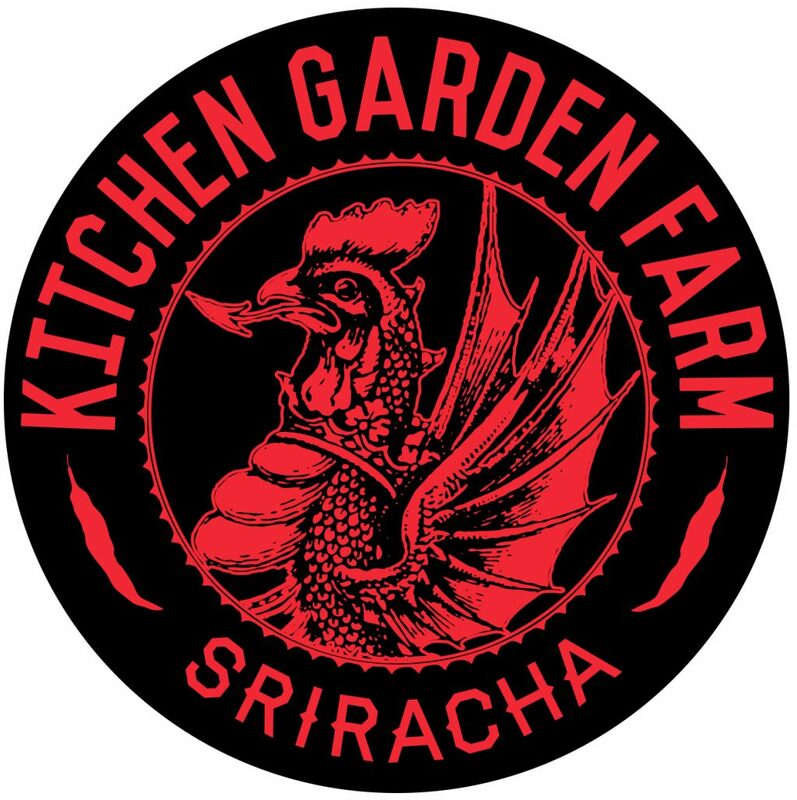 Kitchen Garden Farm grows a wide variety of organic vegetables for its own line of Sriracha and Salsa. Sriracha is a naturally fermented, Asian-style chili sauce with bright pepper flavor in three varieties: Original, Habanero and Ghost Pepper. Roasted Chili Salsa and Tomatillo Salsa are made with Kitchen Garden Farm’s organic tomatoes and tomatillos, onions, and chilies that are fire-roasted in small batches to add a subtle smokiness and spicy heat. 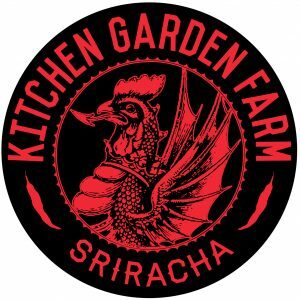 Our sriracha won a Good Food Award and has been featured in Bon Appetit, The Boston Globe, Boston magazine, Men’s Health, and Better Homes & Gardens.